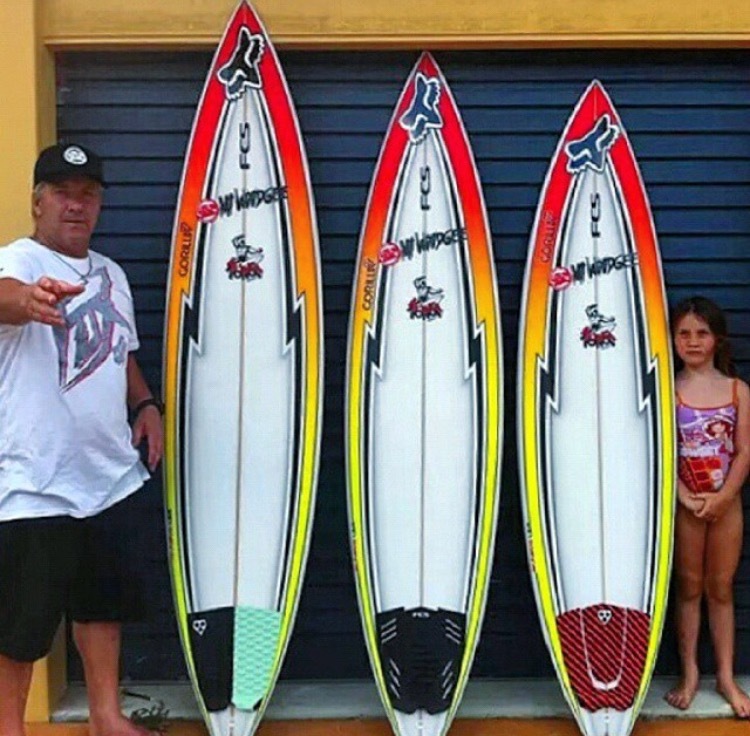 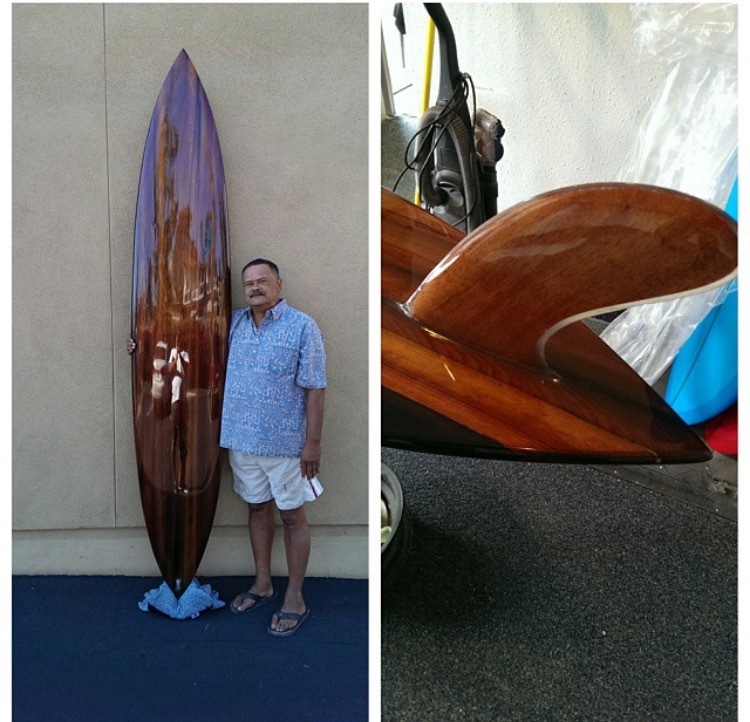 Phil Roberts recently shared with us the 2015 Pipeline Master Trophy board. 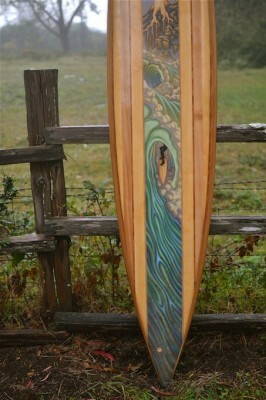 A incredible piece of art and craftsmanship. 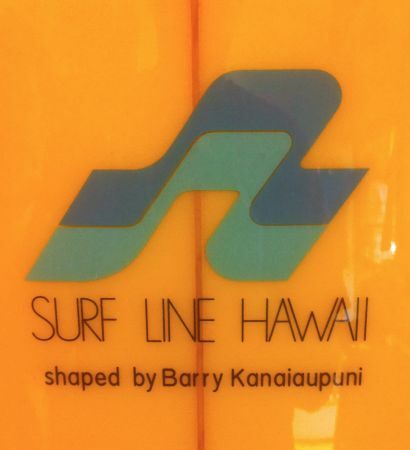 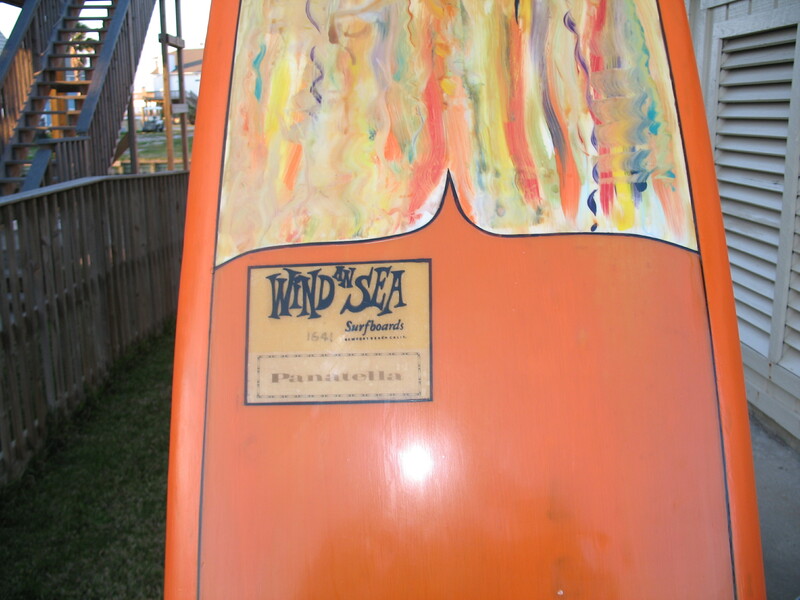 The board was shaped by Mr. 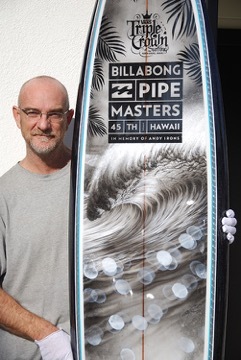 Pipeline himself, Gerry Lopez and designed and painted (airbrush and charcoal) by Phil Roberts. 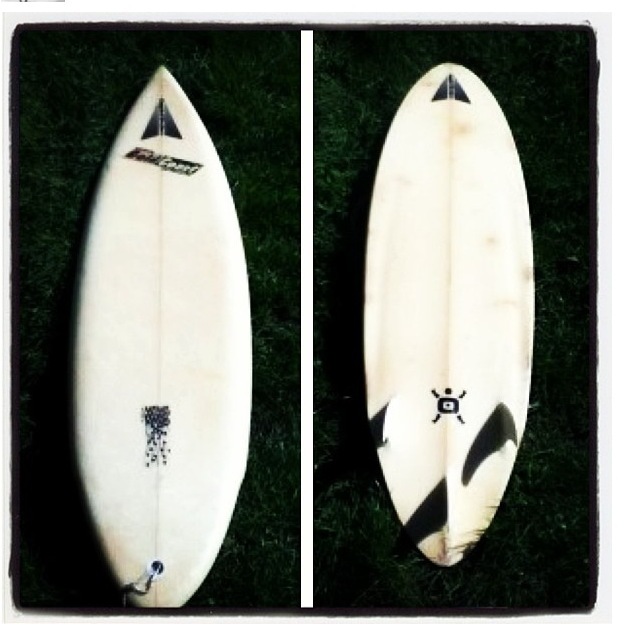 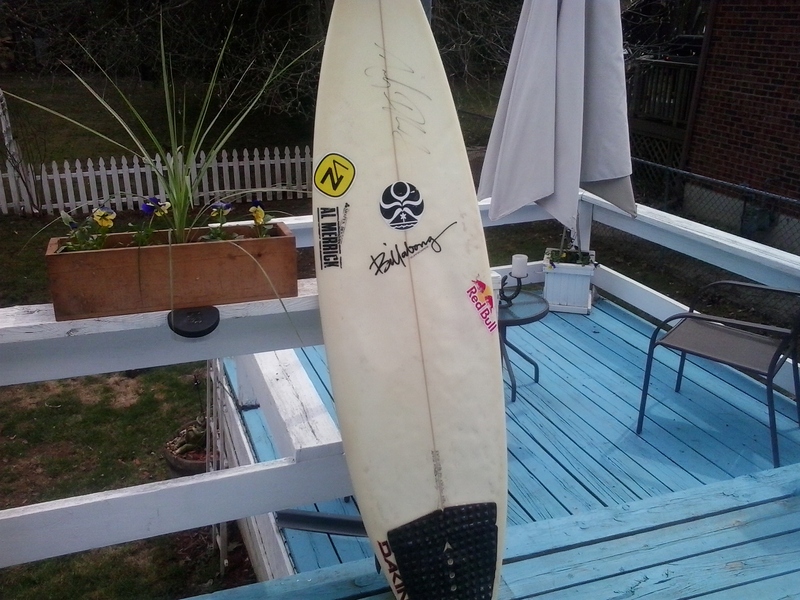 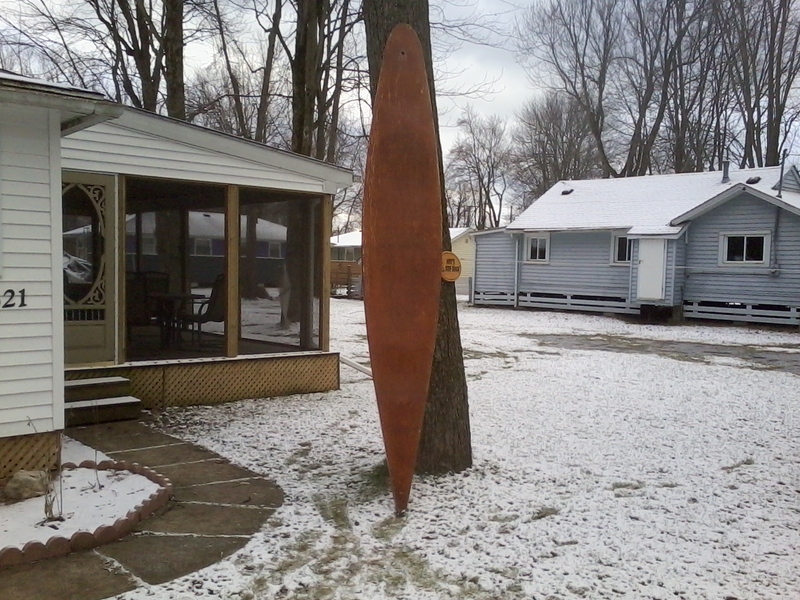 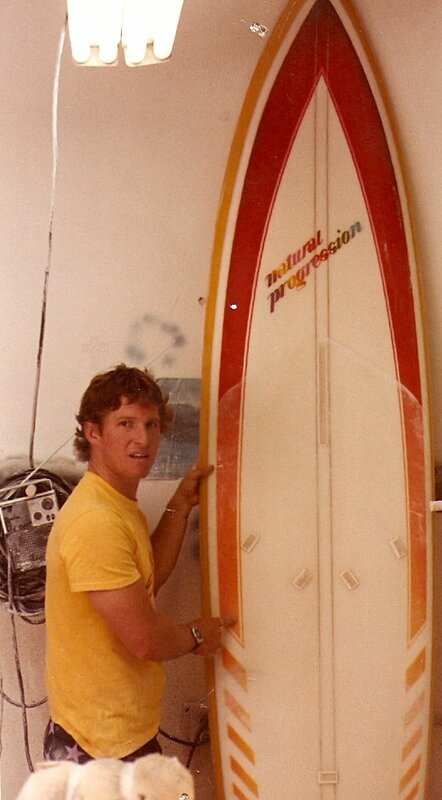 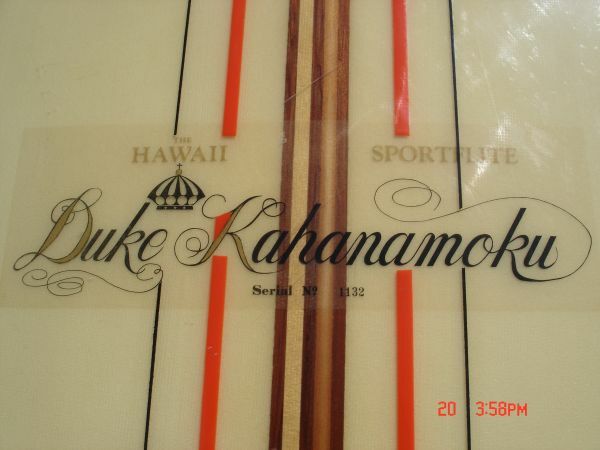 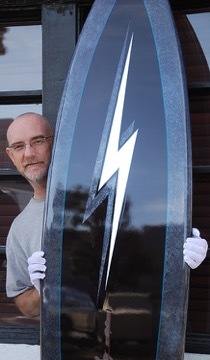 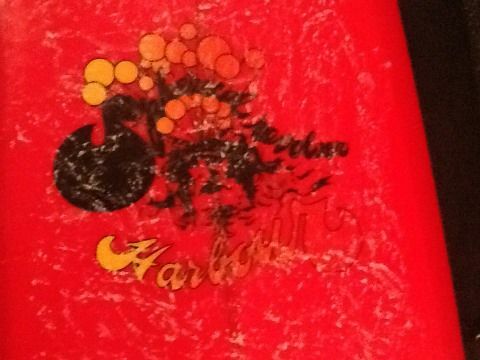 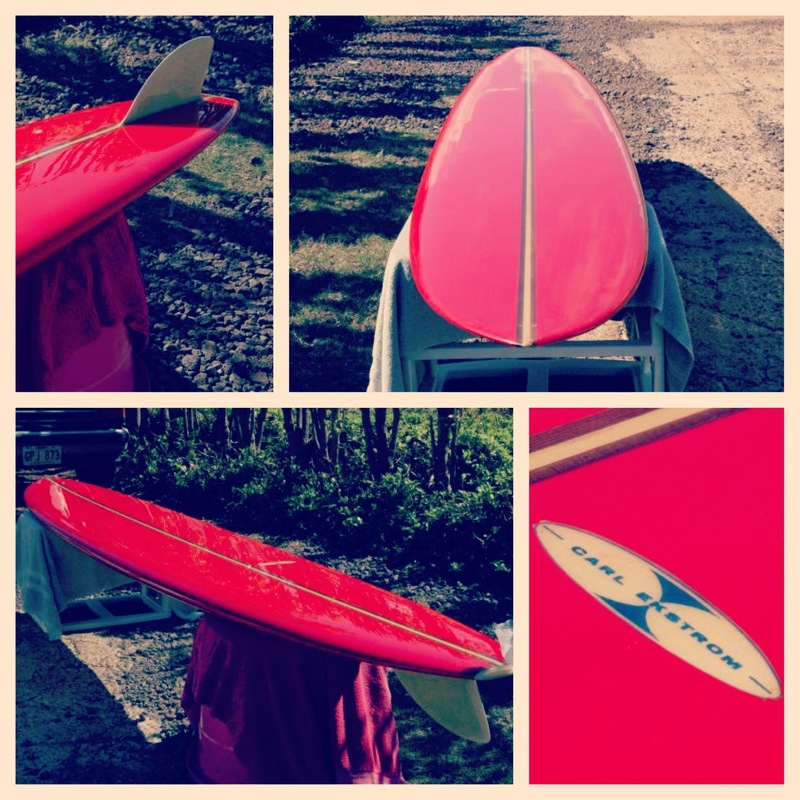 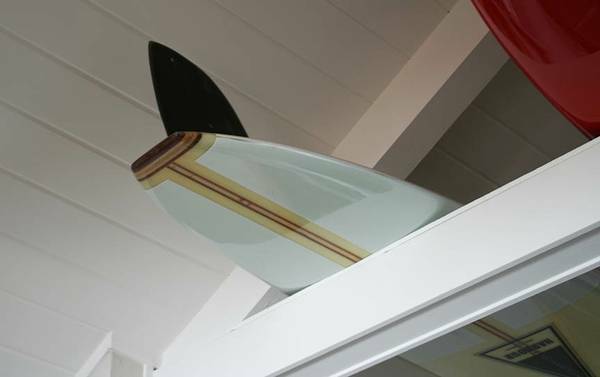 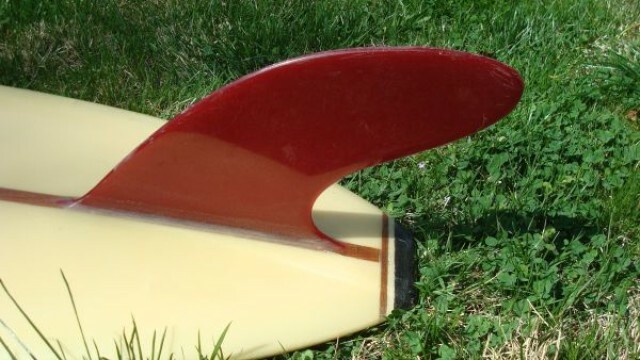 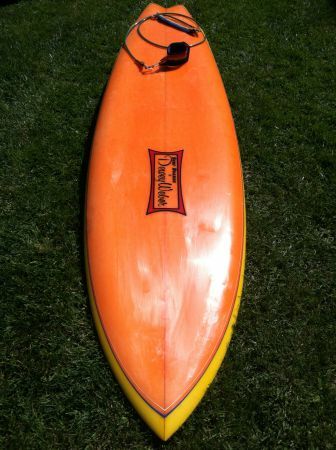 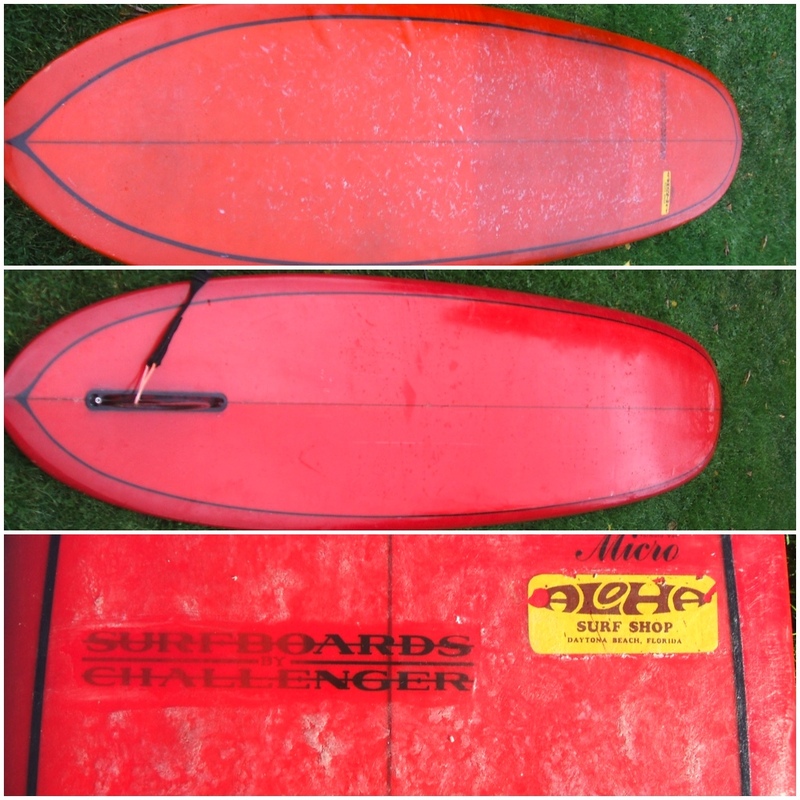 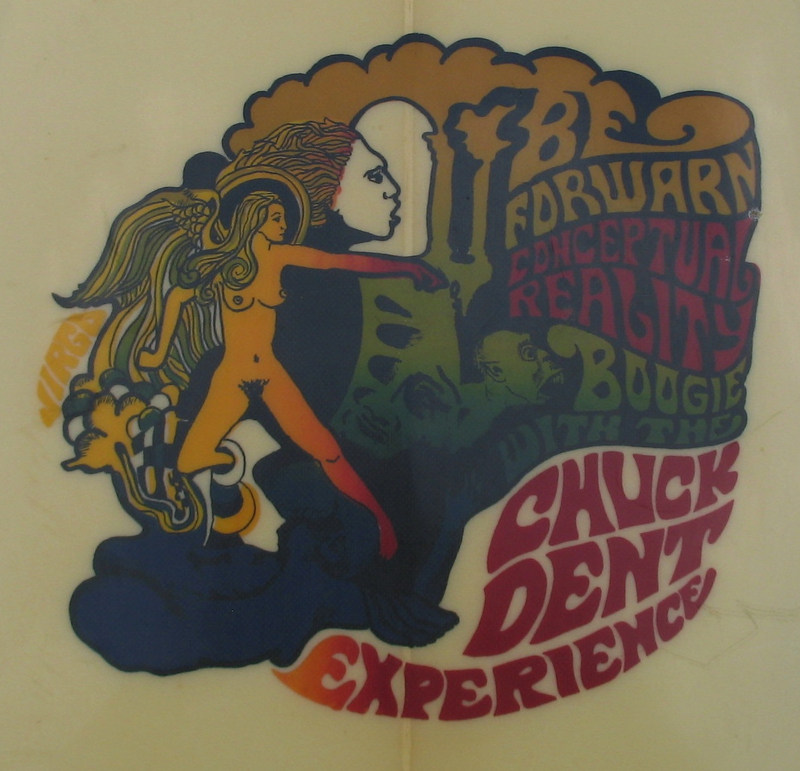 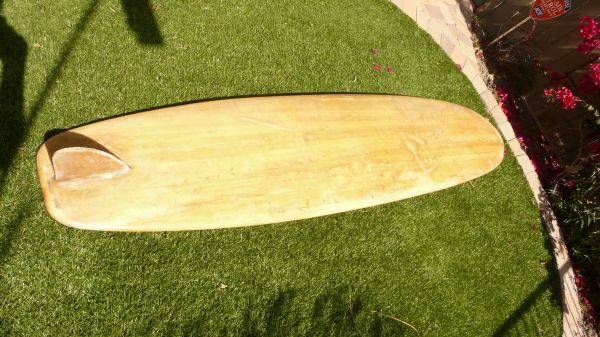 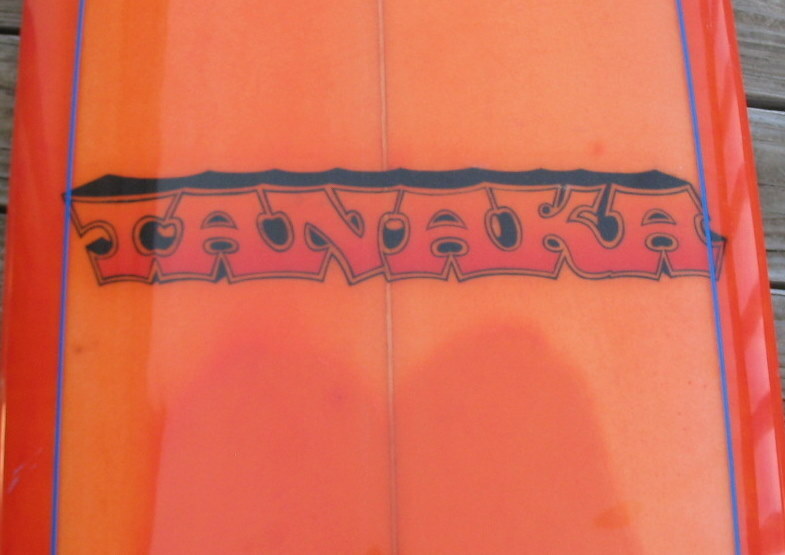 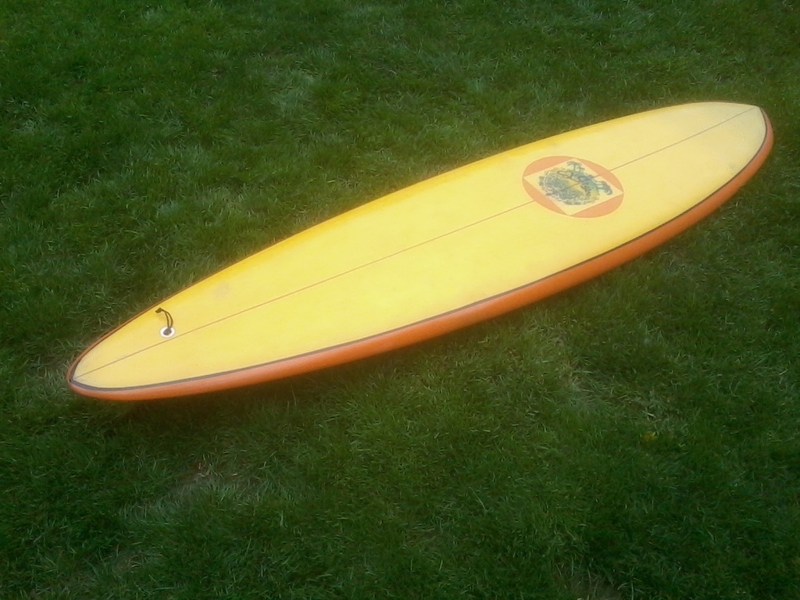 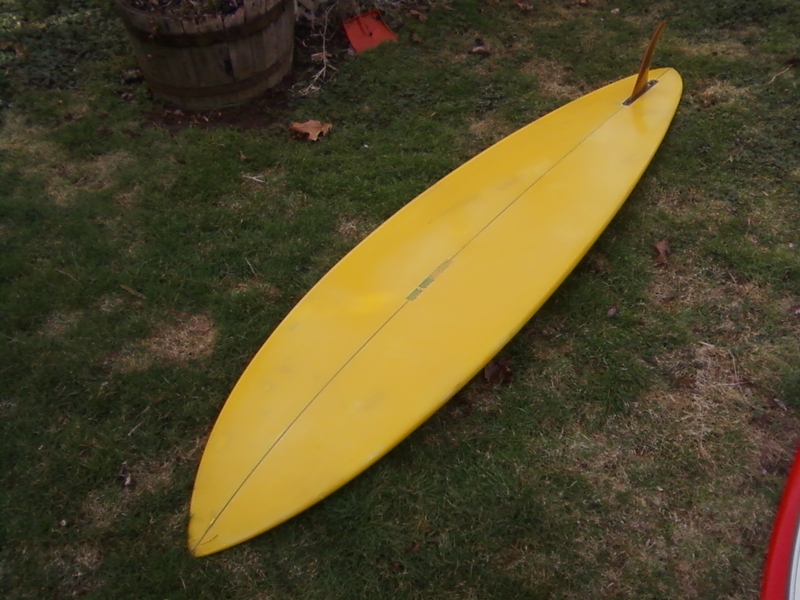 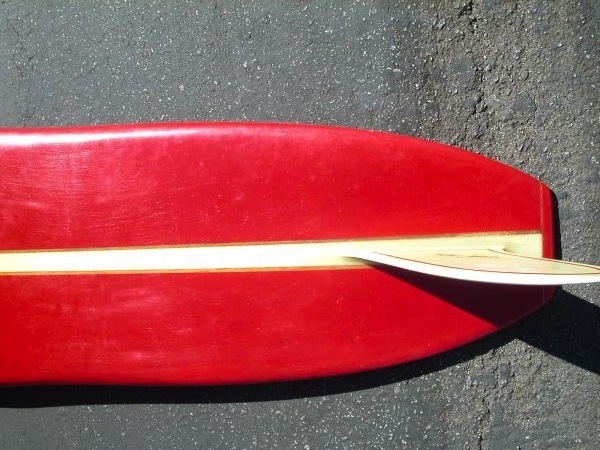 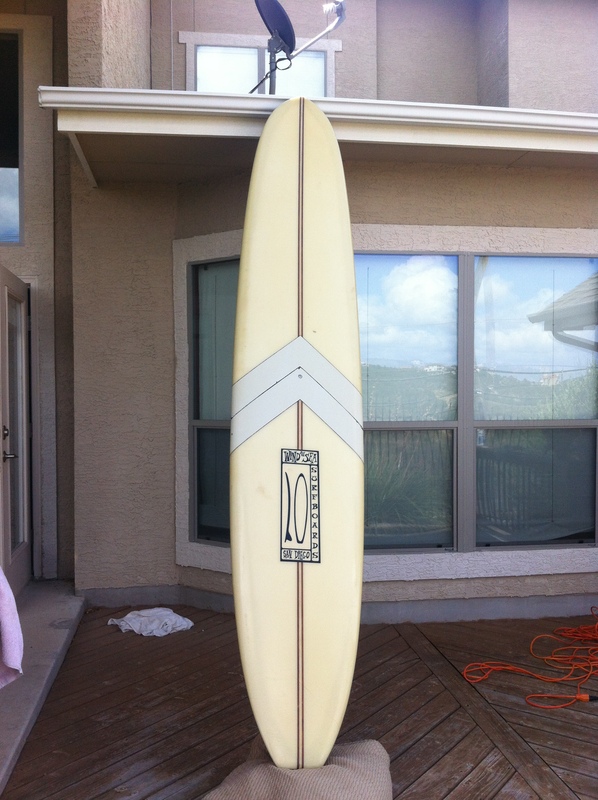 The board was glassed by Jim Hodges at OceanWorks and clear coated by Kieth Pickrell. 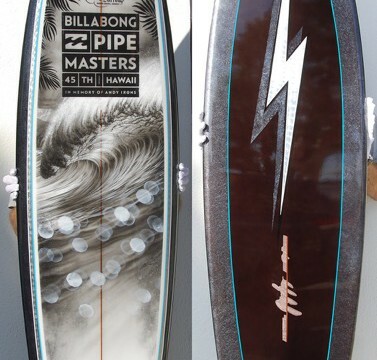 Phil Whetstone did the pin lines and silver leaf work. 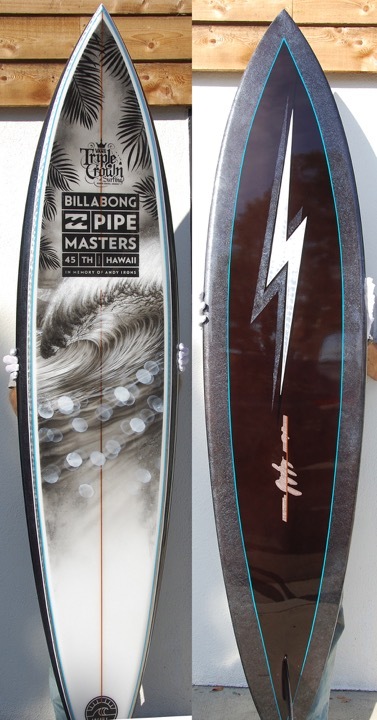 Both Gerry and Phil have been making the Pipeline Trophy board since 2008 and it has been won by Kelly Slater, Taj Burrow, Jeremy Flores, Kieren Perrow, Joel Parkinson, and Julian Wilson. 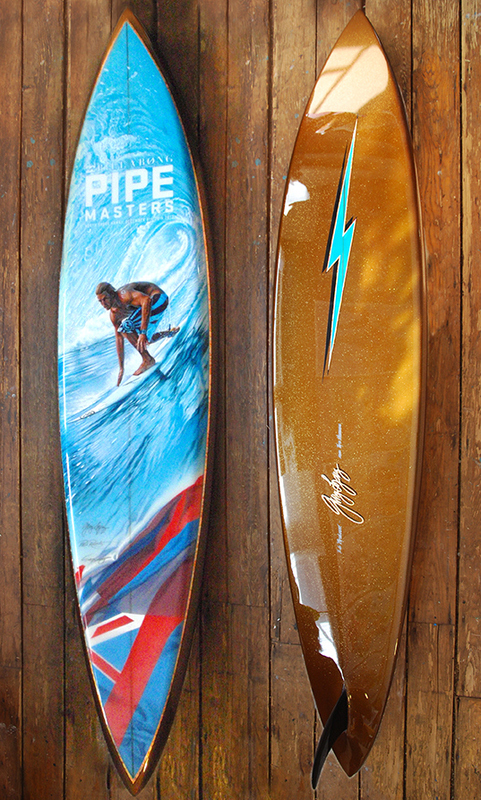 With a world title and lots of swell on hand at this years Pipe Masters it will be interesting to see who wins it.